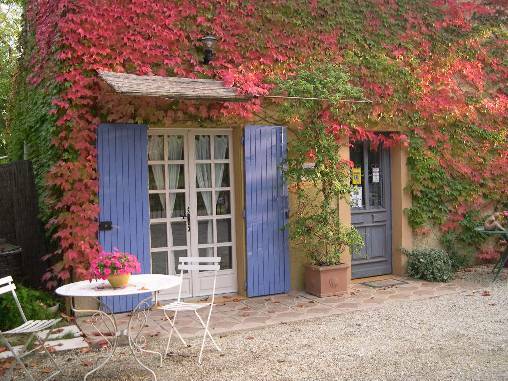 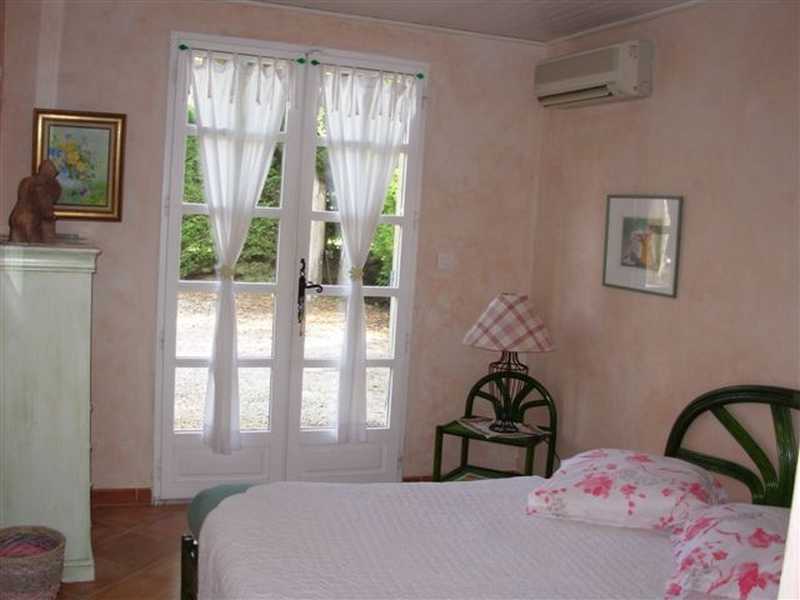 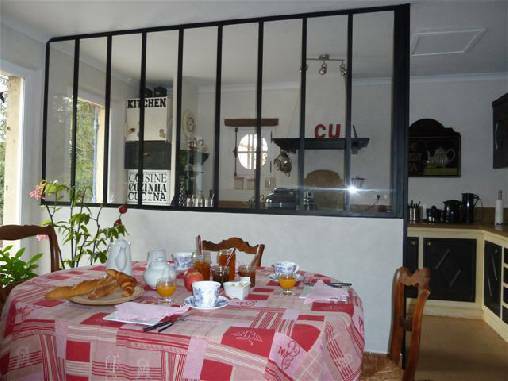 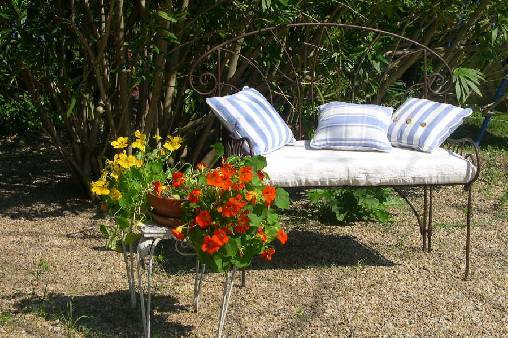 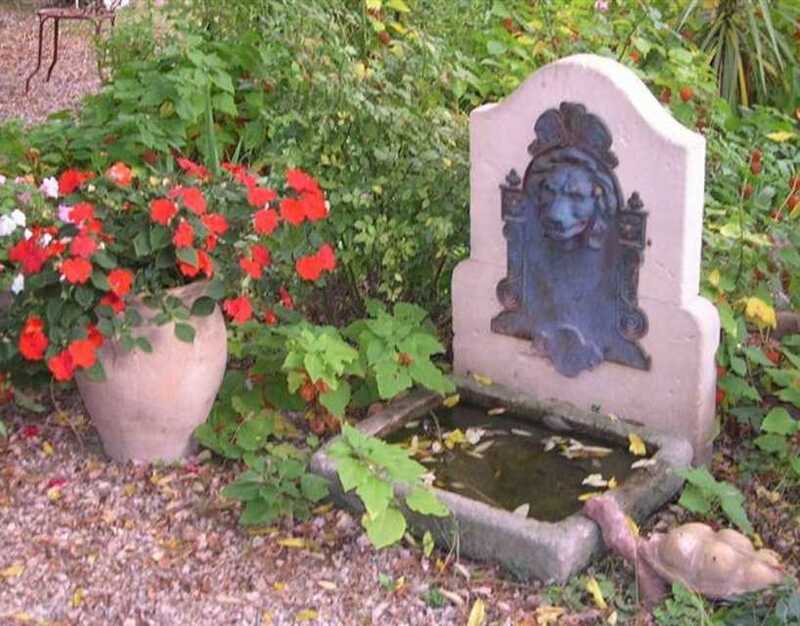 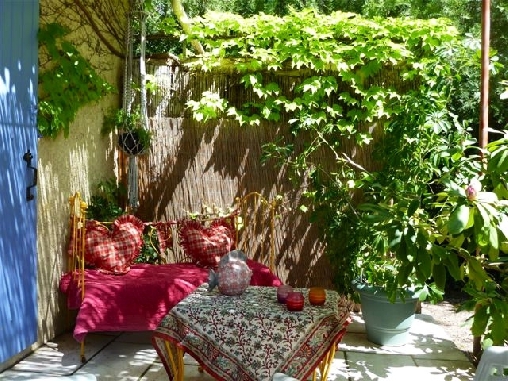 On the small road to Bargegal, one finds this attractive country house with a large garden shaded by trees in wich one can relax after walks or drivers in the Alpilles or the Camargue. 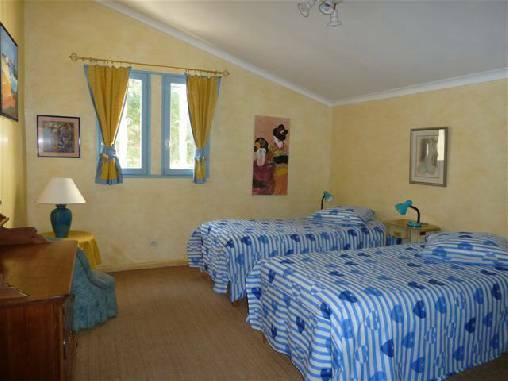 Air conditioned bedrooms with private bathroom and toilet. 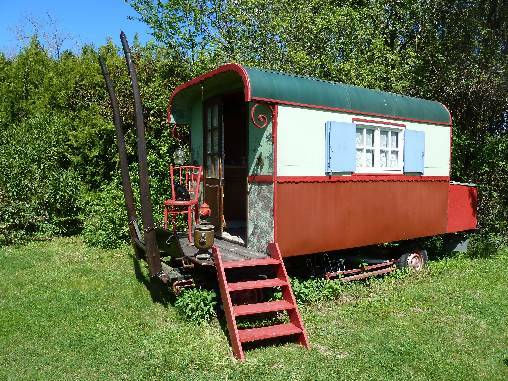 Refrigerator available for use by the guests.